Bleach is a must have for most families. We have two kids and a dog and white slip covered couches. To say that whitening is constantly needed would be a gross understatement. Not to mention all of the dirty socks and towels. Bleaching had been the only way that I knew to get our whites clean for a very long time, but it can be really harsh on fabrics. After so many washes, the bleach can break down and eat away at fabric. I decided it was high time to find a bleach alternative, and am so glad that I did. 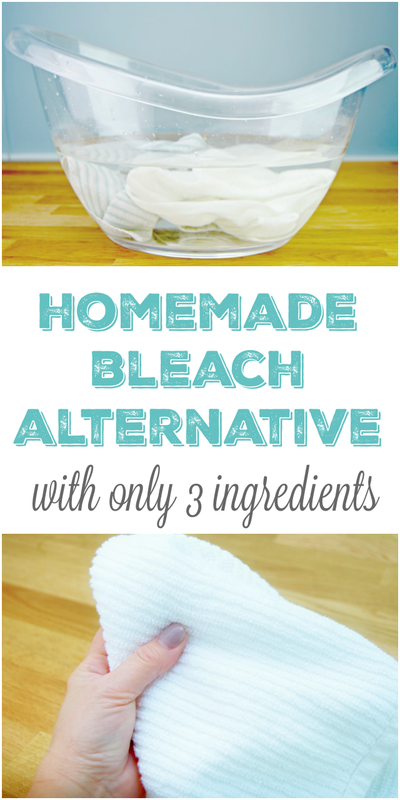 I’ve been using this 3 Ingredient Homemade Bleach Alternative for months and it’s AMAZING! 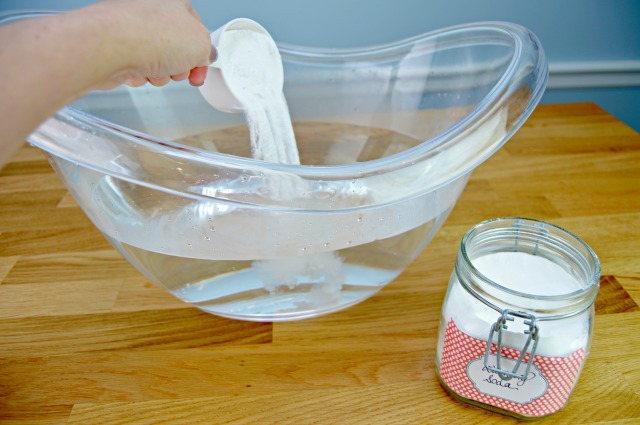 This homemade bleach alternative can be used in your washing machine or in a sink, tub or wash bin. Let me show you just how easy it is to make it! 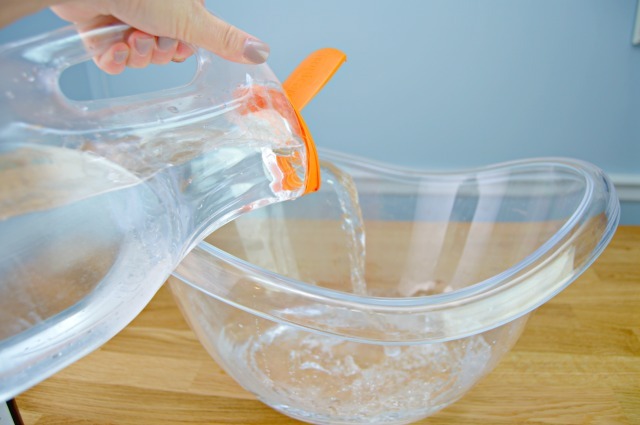 Start by pouring 2 gallons of warm/hot water into a wash bin or sink. Next, add 1/2 cup of Washing Soda. 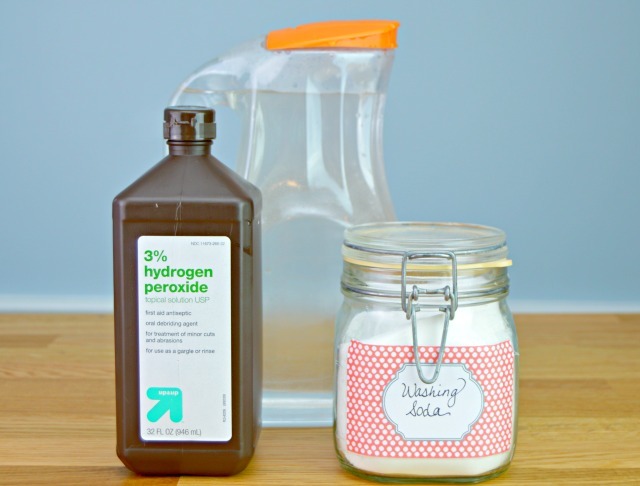 Finally, add 1 cup of Hydrogen Peroxide. 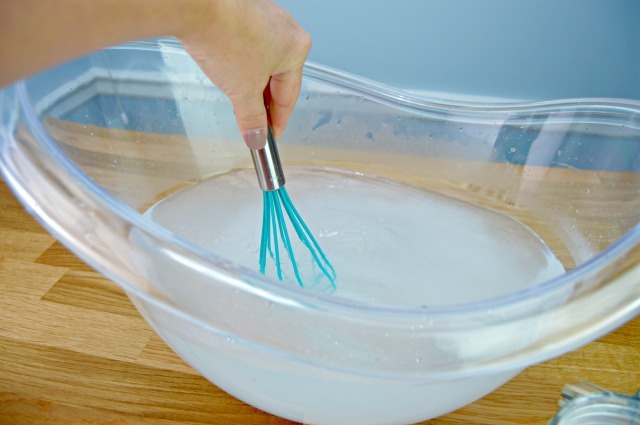 Mix well using a whisk or spoon. 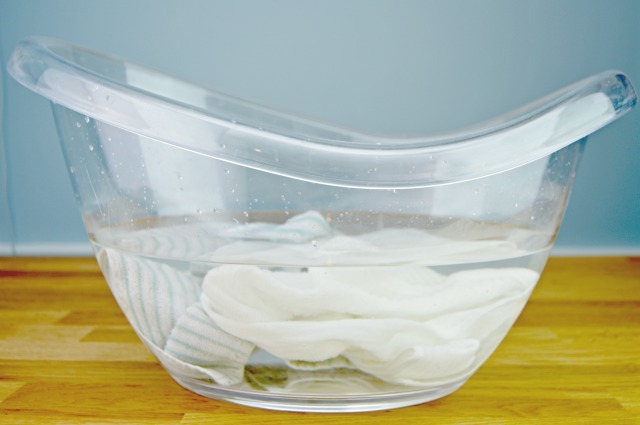 Add any whites that need stain removal or whitening and let them soak for 1-3 hours. Once they are finished soaking, either rinse or wash in your washing machine as you normally would. This whitening bleach alternative works great on all whites such as towels, bed sheets, tennis shoes, slipcovers, blankets, baseball and football pants, socks and more! You are going to love it! 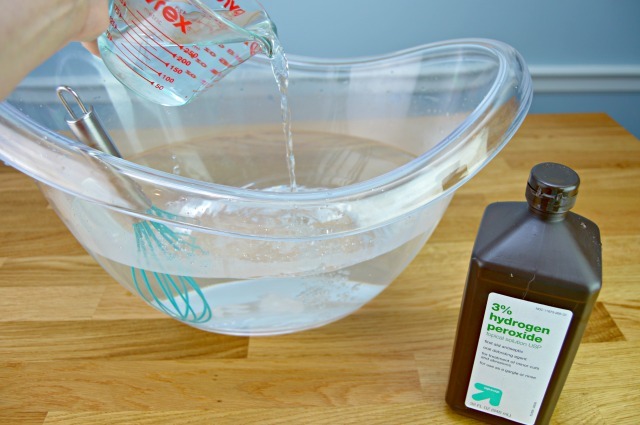 Find my recipe for The Best Stain Remover HERE. Have white hats that need a little love? Check out my post on How To Clean Ball Caps HERE! 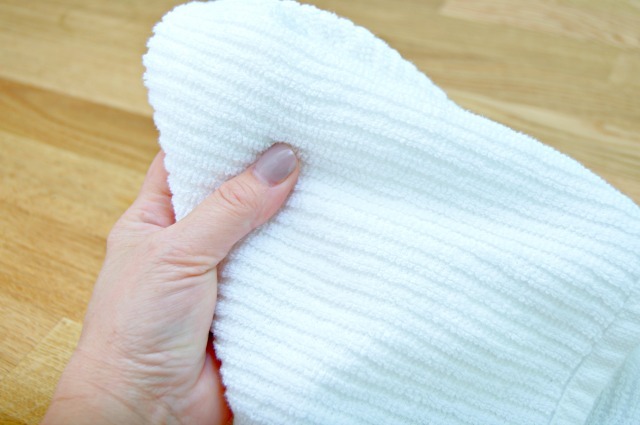 Looking for more simple cleaning hacks and home tips? 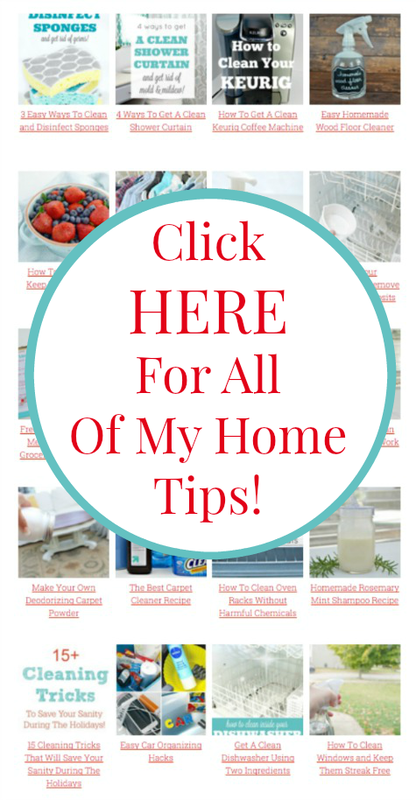 I’ve got you covered with hundreds of ideas HERE on my Home Tips Page! After soaking do the items need to go in the laundry by themselves or can they go with a regular load. Don’t want to combine if will bleed other clothes colors. I would probably wash with lights only…it shouldn’t bleed, but just in case, I would stick with whites and lights together. A word of warning, keep your eyes on that Hydrogen Peroxide. It has a way of eating right thru fabric and it will tear much quicker each time you use it, so use it only if you really have to. Yes, ma’am, you sure can! I add bottled lemon juice to the mix, putting it all in the washer during the fill cycle. About 1/4 cup lemon juice to the above proportions. Can I make this solution up and store in a bottle and use a little at a time like I do regular bleach? I don’t see why not! Should work great! Can i do this to whites with print details? I don’t see how a whole load of white towels can be bleached with such a small amount in a washer.